SAS Movie Studios has many divisions in multiple states for the fulfillment of video, commercial, and feature film productions. 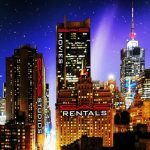 SAS Movie Studio Divisions are in many states catering to the top feature films and commercials in the industry. 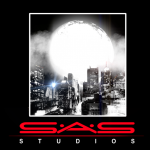 Sas is a fully independent studio operation that can for fill all the needs in the industry. 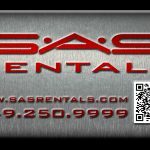 SAS Rental Divisions takes pride in keeping the leading edge in all filming and special effects equipment for all there locations. SAS Studio Division has many location to for fill all the needs for all the industry in many states. We all at SAS Movie Studios are looking forward to working on the Next Feature film Last Generation. We have also seem the awesome pictures of the New SAS Movie Studios in Tennessee. Can’t wait to get started soon. Your work has always been the best I have seen among all the studios. I also am looking forward to seeing your progress in your Last Generation Movie.